The Thurlestone Hotel is a luxury four star hotel with stunning costal views. It has been owned by the Grose family since 1896 and is the oldest family run hotel in the UK. The hotel has 65 rooms, many with sea views. There are a range of Suites and Rooms including Family rooms, Accessible rooms and Dog Friendly rooms. There is a choice of places to enjoy the award winning dining at Thurlestone Hotel, from the more formal Trevilder restaurant to the less formal options such as the Terrace bar, overlooking the gardens to the sea, or at the Rock Pool by the outdoor pool. All the dining facilities are available to guests and non-residents alike. Traditional Sunday lunch is available in the restaurant, and morning coffee and Devon cream teas with homemade cakes and sandwiches are served daily. The Voyage Spa offers Indoor Swimming Pool, Hydrotherapy Pool, Lacomium, Steam Room, Fitness Studio, Speciality Showers and three Beauty Rooms with relaxation areas. Other indoor facilities include squash and badminton courts, table tennis and a full sized snooker table. Outdoor leisure facilities include a 9 hole golf course, heated outdoor pool with paddling pool (May – September), sun terraces, tennis courts, croquet lawn, and 19 acres of private gardens. Non-residents are welcome to join the Leisure Club, which is open all year. A winter only membership is also available, operating from November to Easter. 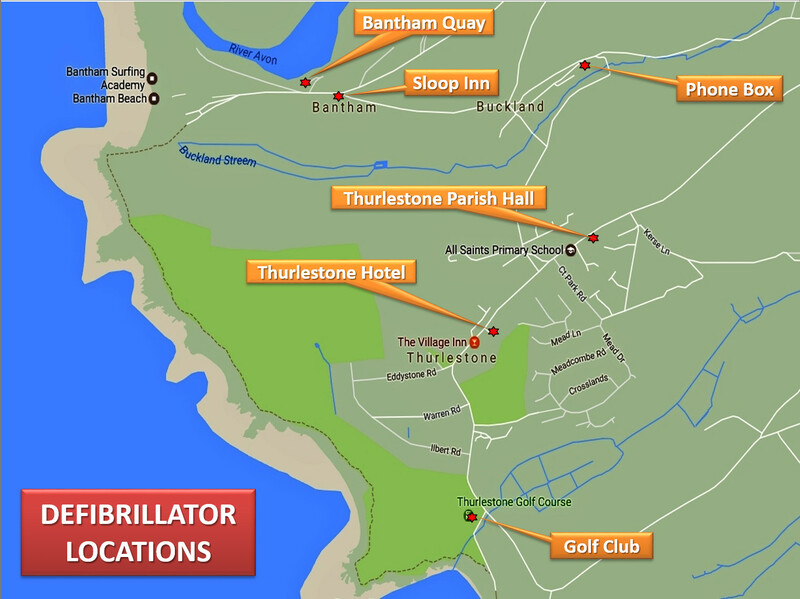 You can contact Thurlestone Hotel by email at enquiries@thurlestone.co.uk or by telephone on 01548-560382. Full details of the hotel and its facilities can be found on their extensive website at ​www.thurlestone.co.uk.